Brad&Rita planned a destination wedding in Tahoe on a beautiful Spring at Edgewood Golf Course. There was a huge storm the day prior, but on Brad&Rita's wedding day, the storm had completely cleared. There was nothing but blue skies with a few puffy clouds scattered across the sky, our favorite! Brad&Rita were married at Edgewood Golf Course on the South Shore of Lake Tahoe. Brad&Rita often visit Lake Tahoe for weekend adventures and love enjoying the gorgeous view of the lake and amazing dinners at Edgewood. 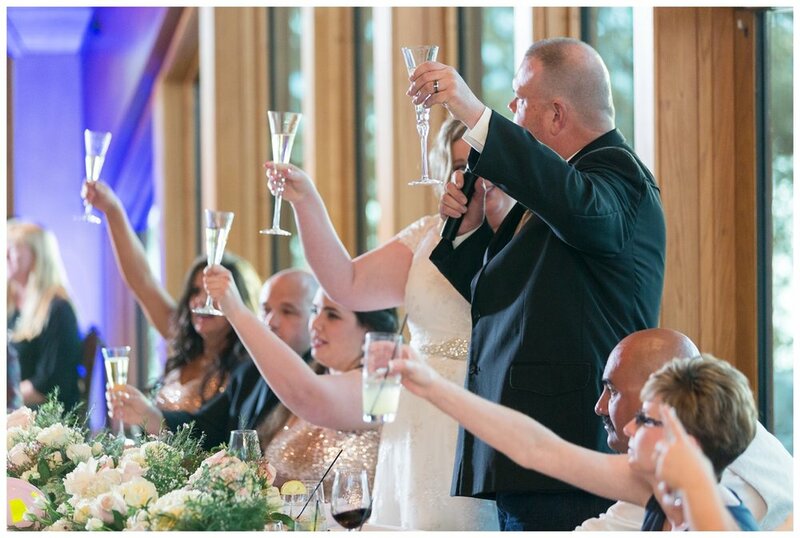 When planning their destination wedding, Edgewood was the perfect place to bring their close family and friends together to celebrate with them! Brad&Rita are some of the kindest and gentle-hearted people we have worked with. To us, the careers they have chosen could easily be depicted as modern day heroes! Brad is a firefighter and Rita is an emergency dispatcher. They met through work and many of their friends who traveled for their wedding are also in among the first responders. It was like everyone there was a family even if people weren't related by blood. 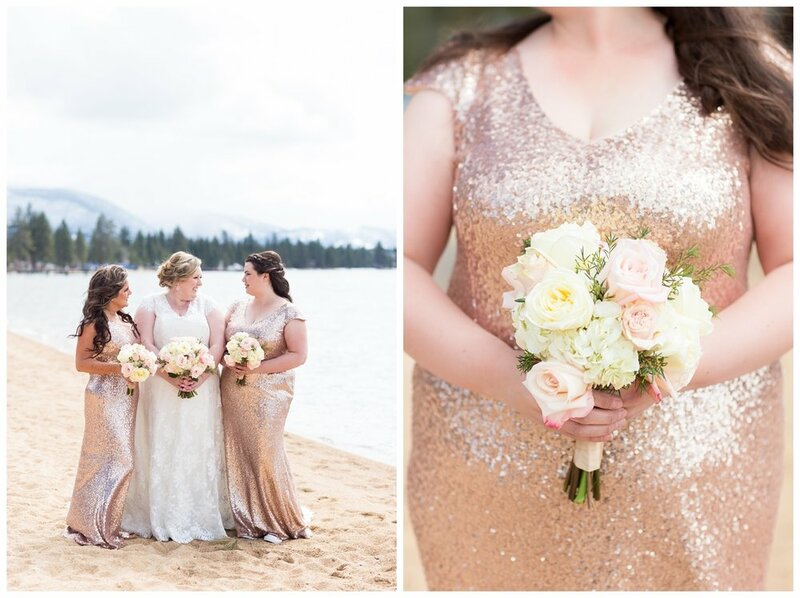 Enjoy some of our favorites from Brad&Rita's gorgeous South Lake Tahoe wedding.